Are you looking for a gift for a friend or relative who loves gardening? Whether your best mate is a professional gardener or your grandparents’ allotment is their second home, we can help you find the perfect gift for your green fingered friends. 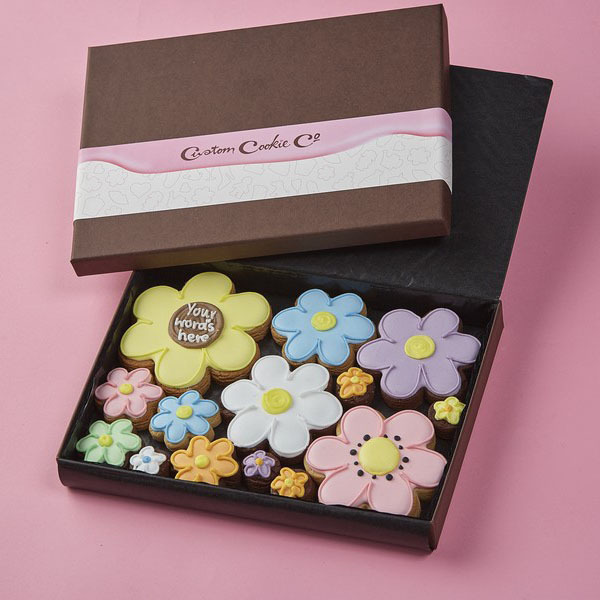 By giving a gardening lover one of our bespoke cookie gift boxes, your relationship is sure to flourish. We’ll use our mad baking skills to create edible flowers, tools and garden sheds. 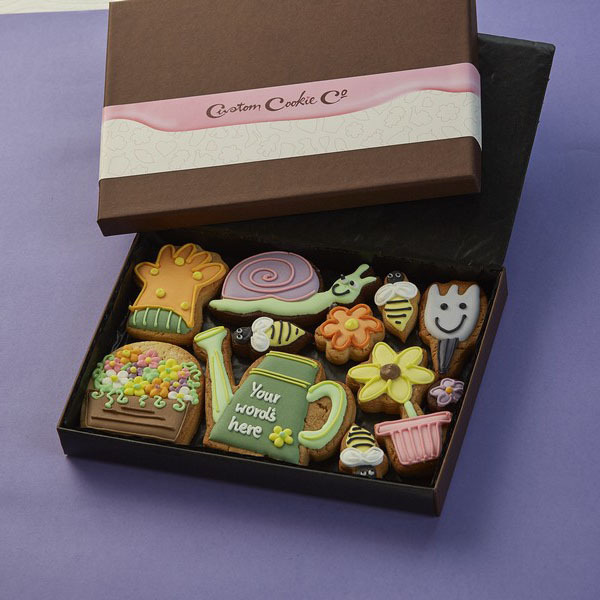 Not only can we cultivate delicious cookie crops and beautiful blossoming biscuits, we can also decorate our creations with personal messages of your choice. If you’re searching high and low for gifts for gardeners, you’ve come to the right place!